Audio training downloads that supplement online classes. If you have 15-20 minutes, you have time to train. Link. 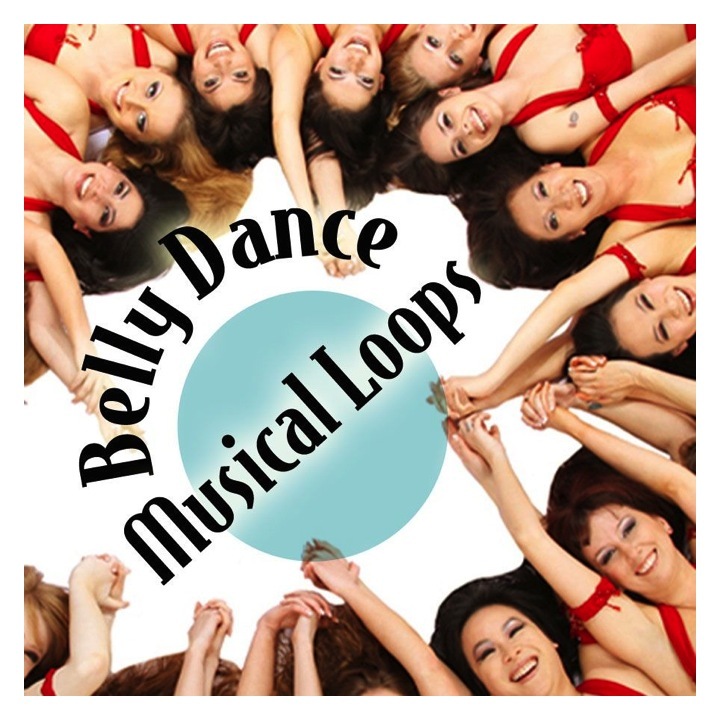 Belly dance music for performance and practice. Classic, fusion, CDs, downloads, and teaching loops. Link1. Link2. Available in three sizes. Hand-crafted exclusively for the Salimpours by Ali of Turquoise International. Link. For training and history, hard copy and download options available in books, manuals, and study guides. Link. Suhaila International, LLC. Suhaila International, LLC produces a variety of music for performance, practice and teaching. Link. Hollywood Music Center. The leading producer and distributor of Middle Eastern music and video releases. 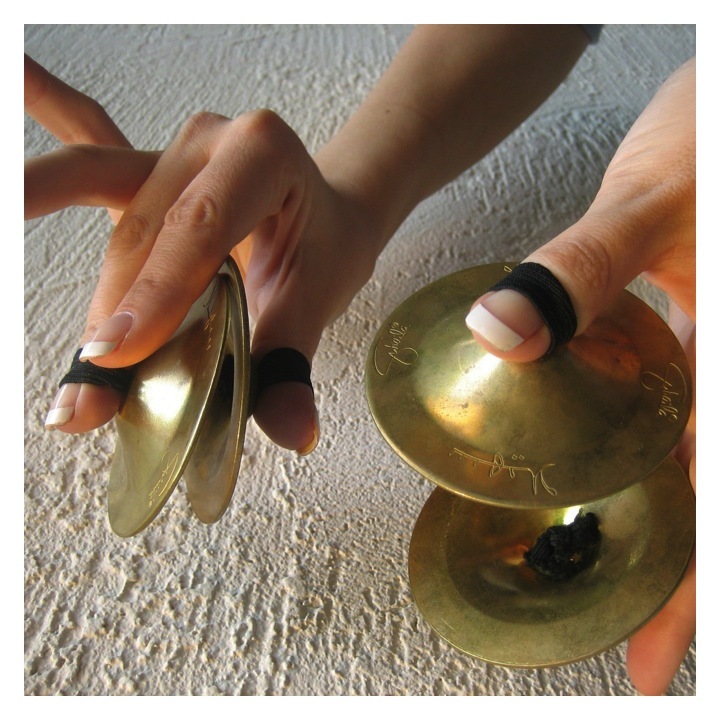 Their music catalog is used extensively with permission in the Salimour Studio classes and online classes. Link. Copeland International Arts. Miles Copeland’s entertainment company specializing in the performing arts market worldwide with particular emphasis on dance and world music. 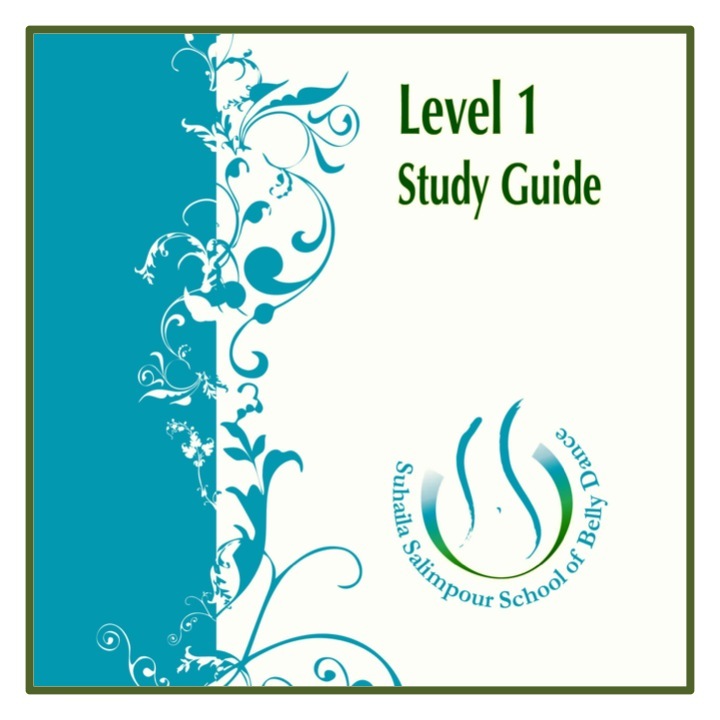 The Bellydance Superstar and world music catalog is used extensively with permission in the Salimpour Studio classes and online classes. Link.